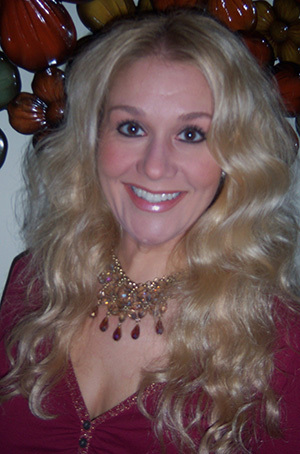 I have been working in the Beauty Industry as a Hairstylist and Manicurist for 20 years in the DuPage area. Being able to service clients hair and nail needs is what sets me apart from others. I provide a wide variety of hair and nail services to women, men and children. My attention to detail and my clients needs are first and foremost. Please feel free to contact me with any questions you may have, consultations are always welcome. Check out my upcoming Blog for new ideas, specials and services! Take a look at our great products line. Get to know Toni who makes everything happen. Contact us and make a reservation.